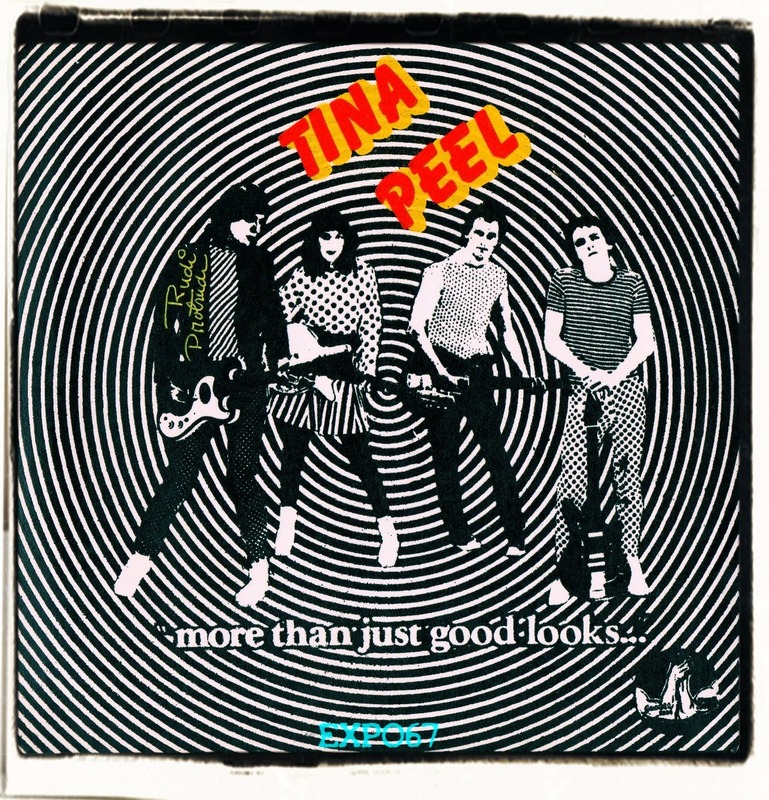 4 song EP recorded by Tina Peel in 1978 at Meglio’s Basement Studio, Harrisburg, Pennsylvania. Tina Peel included Rudi Protrudi (songwriting, lead vocals, guitars), Deb O’Nair (keyboards, backing vocals), Jackson Plugs (aka Jody Shover, drums), and Rowdy Doody (aka Bill Magill, bass, backing vocals). All songs by Rudi Protrudi except Hayride, by Bill Magill and Rudi Protrudi (Bill on lead vocal). Produced and mastered by Jeff Meglio and Rudi Protrudi.